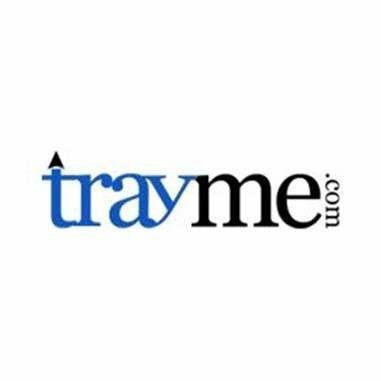 TrayMe Review 2019: Is TrayMe a Good Hosting? Trayme markets itself as one of the most reliable hosting companies offering affordable website hosting since 2010. However, its website takes extremely long to load and hangs every time you want to load a new page, bringing to question the vendor’s ability to deliver on its promise. Trayme is an India-based web hosting company that serves over 10,000 customers from over 180 countries. Founded in 2010, the hosting firm markets itself as an affordable hosting company offering reliable web hosting in India and many other countries the world over. The vendor’s website takes long to load and freezes intermittently, bringing to question the vendor’s ability to offer good hosting to its customers. Trayme hosting is powered by two data centers located in India and the U.S. It offers among other services: shared website hosting, reseller hosting, domain name registration, and SSL certificates to small and medium-sized businesses. Trayme offers cloud-based hosting powered by its servers from two data centers: one in Asia’s largest Tier IV data center located in India and the other in Orlando, U.S. The servers come with 2 x Quad-Core XEON E5520 2.26 GHZ, 12GB RAM and SAS RAID 10 hard drives. When it comes to backups, the company states that it provides courtesy backups for your website. On top of that, Tryme provides unlimited space for online storage of backups or the archiving of electronic files and documents. All Trayme website hosting plans include over 50 pre-installed scripts with one-click installation. The hosting provider also offers SSL certificates with secure 256-bit encryption. The certificates include RapidSSL, Geotrust QuickSSL, and VeriSign Secure Site, and they provide additional security for your website. The Trayme website hangs in the process of loading and takes longer than most to completely load. For a hosting vendor whose website takes that long to load, how can any customer expect that they would offer better loading time for the websites they host? All the same, the vendor still claims to offer a 99.99% uptime guarantee. Trayme offers cheap web hosting plans and no apparent hidden costs. In addition, customers get a free domain name and a considerably high discount of 40% on all web hosting plans. There is also a free web hosting plan that has a noteworthy number of features, a good number of which have no apparent restrictions. Each of Trayme’s shared and reseller solutions come with a 30-day money-back guarantee ensuring that you get refunded in the event that you are not satisfied with its services. You can contact Trayme’s support team via live chat, ticketing system, and email but not telephone, and the support desk is available 24/7. While the vendor claims to have a fast response time of between 15 and 30 minutes, my experience with it was entirely different. Just like the website freezes every few seconds, nothing on the website seems to work. The vendor’s link to submit tickets is dead and the website goes down several times a day. While the vendor claims that its support team is available via telephone, I could not find a phone number on its website. I sent them an email using the email they have provided, and the email bounced. It therefore, comes as no surprise that the vendor has yet to put a knowledge base on its website either. 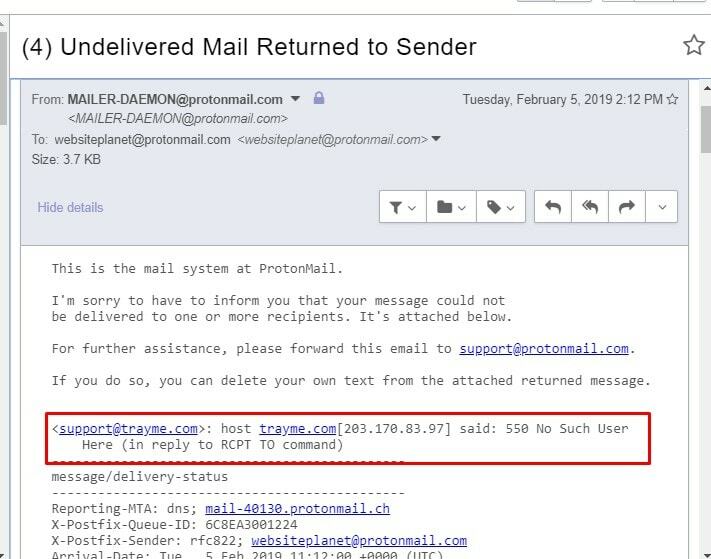 From the website that freezes intermittently to a support system that doesn’t work, Trayme seems to have stopped all efforts into creating excellent hosting solutions to its customers in India and beyond. While it might seem like it can handle small business websites, the problems with its website might serve as a warning to anyone considering its hosting solutions. Wondering how TrayMe stacks up against other Web Hosting companies? Enter any other Web Hosting company and we will give you a side-by-side comparison.